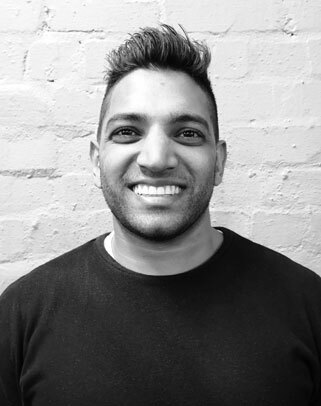 Vas is a qualified PT who came to us through his coaching work for the Counterpunch for Parkinson’s crew. It didn’t take long before we had his smiling face at the helm of our Smash and Blast classes, welcoming newbies and pushing old hands alike with his signature dedication to correct form and comprehensive instruction. In addition to his love of strength & conditioning, Vas’ own physical journey has taken him through tae kwon do, karate, basketball, hockey, and rock climbing. Exercise, as he will happily tell you, is a life-long love and companion. Vas is driven by a desire to help people build community and improve their quality of life with physical activity. He’s always happy to answer questions and help his clients gain a better understanding of themselves and their bodies.